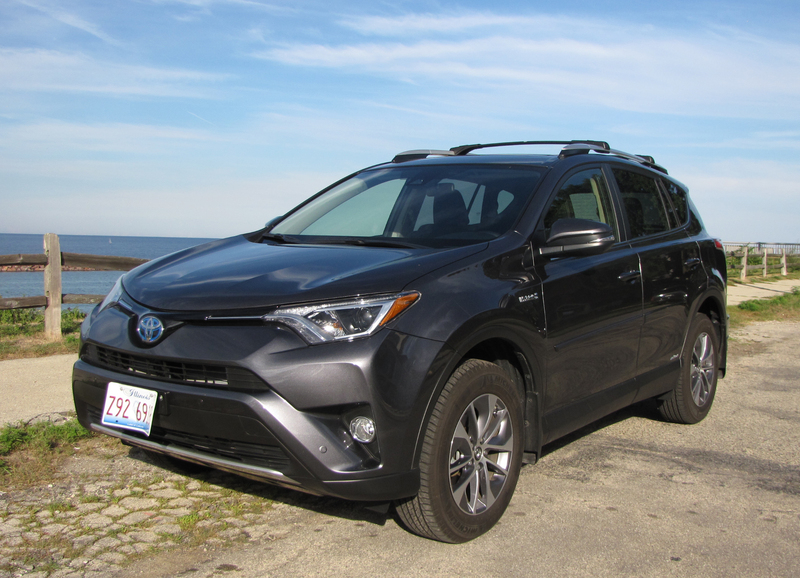 Funny, but I enjoyed driving the new Toyota RAV4 hybrid more than its gas-powered model that I had earlier this year. 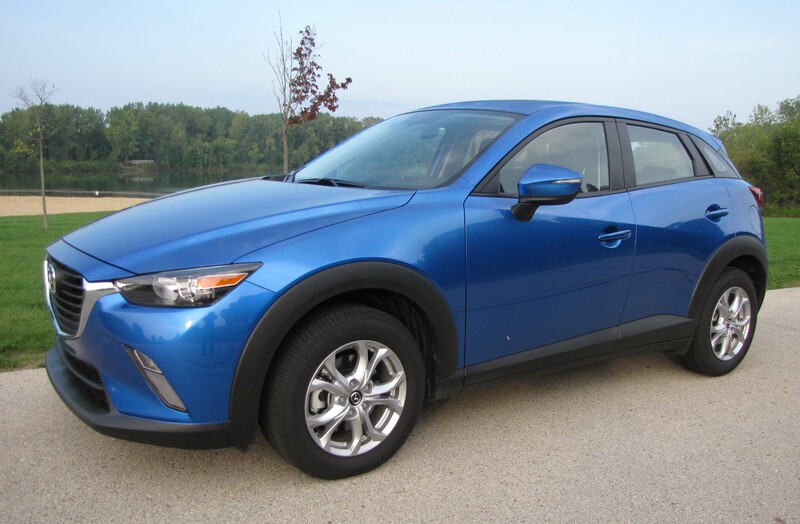 This one seemed sportier, and that’s a contradiction to all things hybrid. 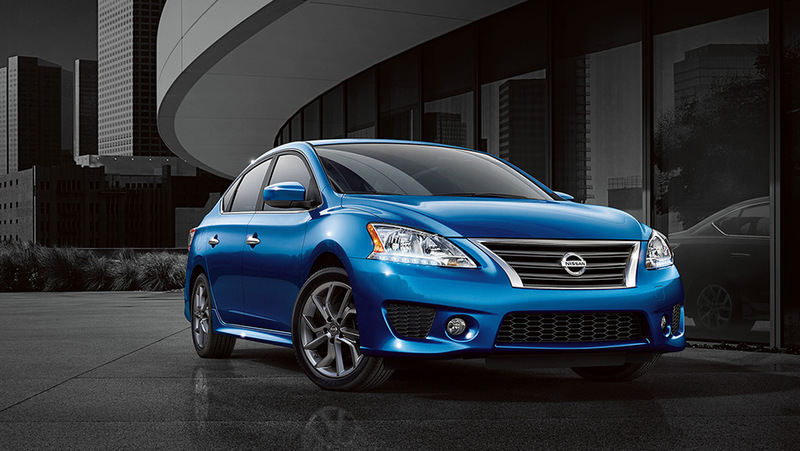 Power seems a bit better, and is with a combined 194 horsepower for the hybrid vs. 176 for the gas-powered model. But handling seemed much more precise and sporty too. 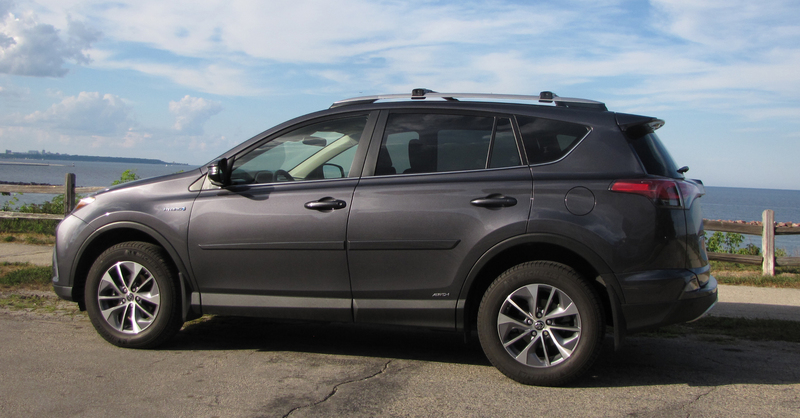 RAV4 is a small ute/crossover and easy to park and steer. The wheel feels moderately light and the hybrid turns into corners well and is responsive. Wheel play is minor. And while compared to the standard model it has more ponies to power it with the electric hybrid system working well via an electronic continuously variable transmission (ECVT), it’s not exactly quick. There’s still the electric whine when you let off the brake and a slow chug up to 15-20 mph. 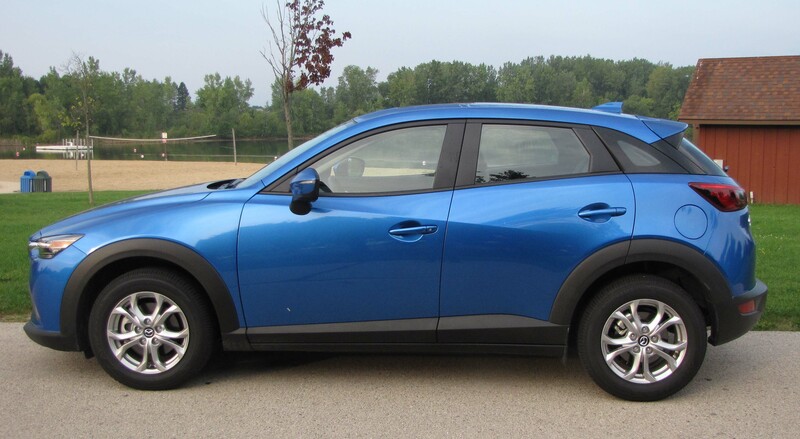 The harder you press the accelerator the crossover will respond though and get up to highway speeds fairly effortlessly. The down side is an engine that feels and sounds as if it’s working pretty hard. 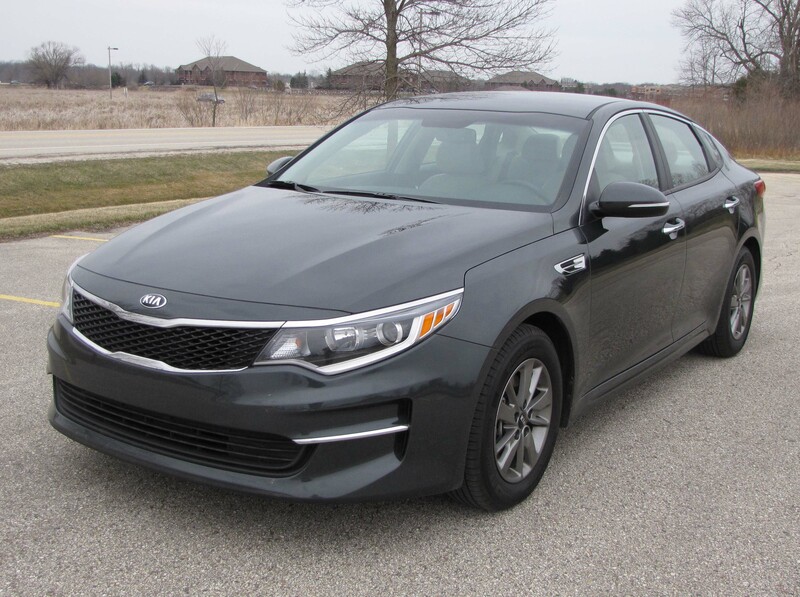 When I last tested a Kia Optima I thought it among the best mid-size sedans I’d driven, plus it got 39.5 miles per gallon. Wow! But that was a hybrid model. When is a car not a car, or an SUV an SUV? 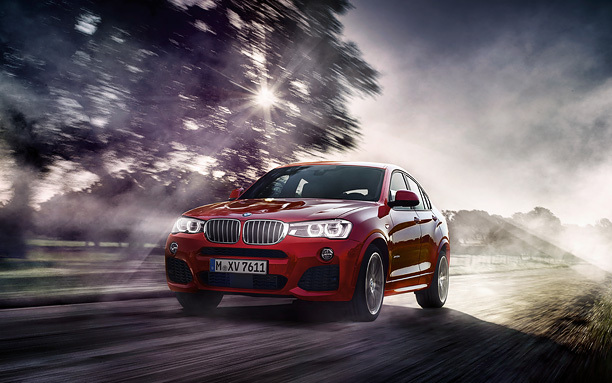 When it is an X4, BMW’s new blended vehicle. 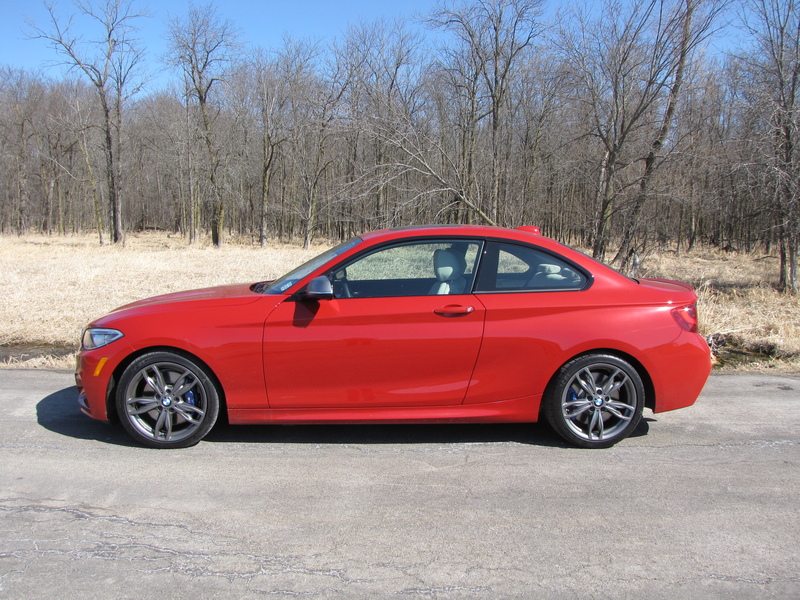 From the front it looks like a BMW sedan, it even has four doors, but a decidedly taller profile that unfortunately looks bloated and bulbous, especially from the rear. Think Honda Crosstour, but with a better nose. Plainly this is a vehicle meant to appeal across several market segments and it succeeds in several ways, but mainly as a car.